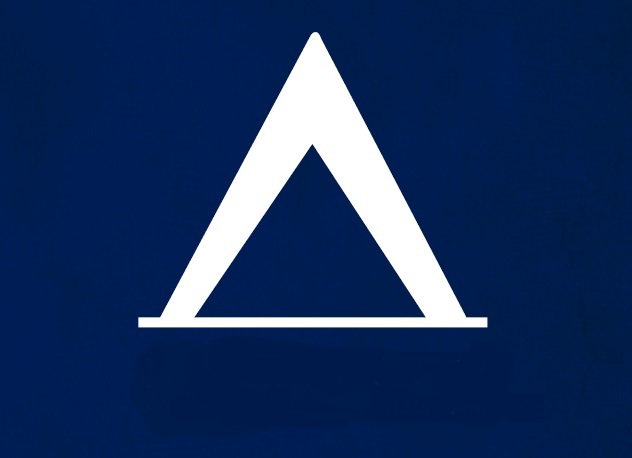 A "District" is a geographical region within a Council, similar to a county within a state. 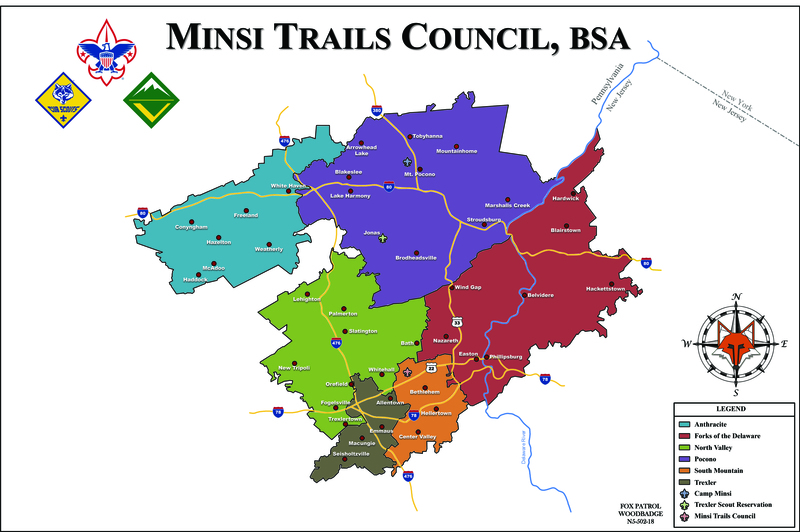 Minsi Trails Council is divided into six districts listed below, covering the Lehigh Valley and Pocono regions of PA and Warren County, New Jersey. 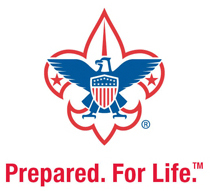 Local Troops, Packs, and Venture Crews frequently interact with the District Representative of their area, who in turn report to the main Council office in Allentown, PA. This system enables the Council to better coordinate events and provide information relevant to a specific area.